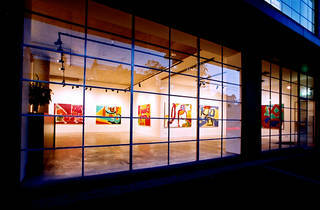 Gallery director James Erksine opened this gallery in 2003, beneath the offices of his sports management company. 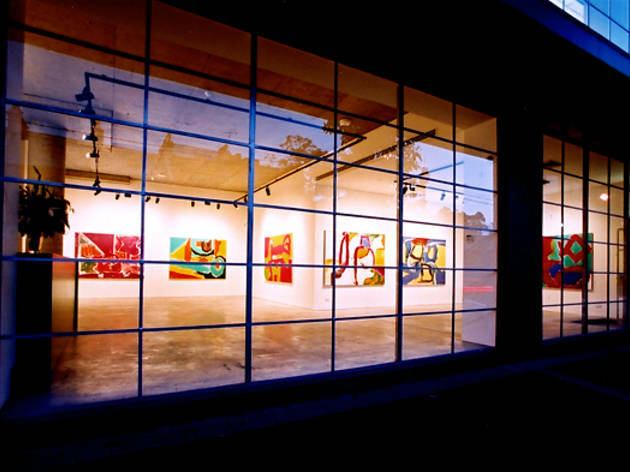 Artists on the books include sculptor Peter Sharp and painter David Serisier, but the gallery also showcases contemporary Australian and international art beyond its own stable. In March 2016, Liverpool Street Gallery opened a project space, LS2, next door – for the presentation of month-long exhibitions by emerging, established and guest artists.